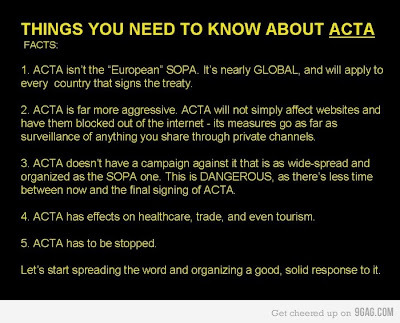 Anonymous bring an urgent update on ACTA. 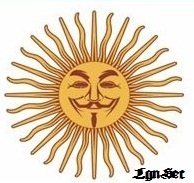 Seems like that the death of PIPA & SOPA bring a greater threat to our internet freedom. 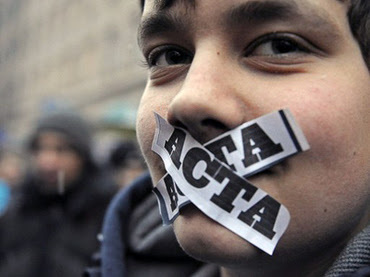 ACTA has – officially – been in the works since 2008, and was signed by the US, Australia, Canada, Japan, Morocco, New Zealand, Singapore and South Korea in 2011. 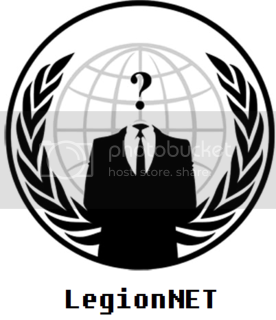 All negotiations were held behind closed doors, and it is mostly thanks to Internet hacktivist groups like Anonymous that news of the potential damage ACTA could cause has spread. However, Polish officials have said they will sign the agreement as planned. Government minister Michal Boni said “The ACTA agreement in no way changes Polish laws or the rights of Internet users and Internet usage,” after a meeting with Prime Minister Donald Tusk. The irony of that statement is that ACTA will do exactly that. It will surpass the sovereign laws of participating nations, especially in the matter of ISP monitoring. ACTA’s reach is far more global, with countries like the US, Switzerland, Japan and all European Union members in its grasp. It is allegedly being introduced “to create new legal standards of intellectual property enforcement, as well as increased international cooperation, an example of which would be an increase in information sharing between signatory countries’ law enforcement agencies.” But in reality, the measures that have been worked on by behind-the-scenes politicians and media industry moguls are just shy of draconian. Under this new treaty, Internet Service Providers will police all data passing through them, making them legally responsible for what their users do online. And should you do something considered “breach of copyright” like, for instance, getting a tattoo of a brand logo, taking a photo and posting it somewhere, you may be disconnected from the Internet, fined or even jailed. This, of course, threatens the entire founding idea of the Internet – the free sharing of information. 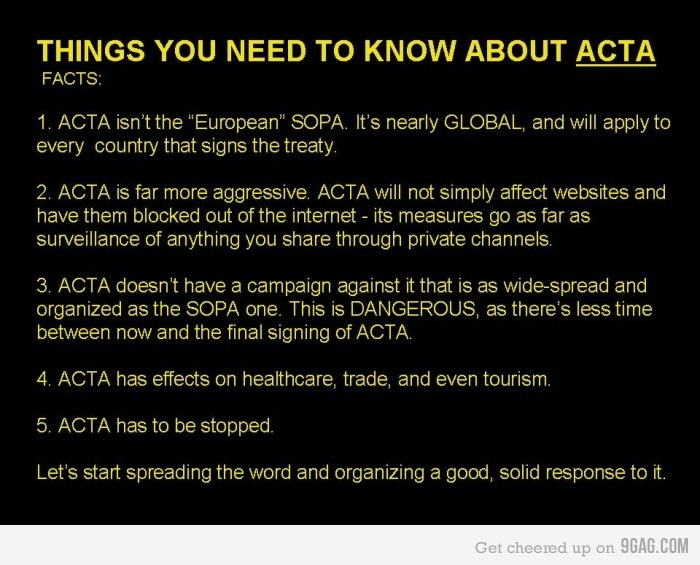 But ACTA doesn’t stop there. It goes beyond the Internet, bearing down on generic drugs and food patents. If passed, ACTA will enforce a global standard for seed patenting, which would wipe out independent, local farmers and make the world completely dependent on the patent owners (read “big corporations”) for supplies.